Registered: Chartered Society of Physiotherapy (CSP). Health and Care Professions Council (HCPC), Pelvic, Obstetric and Gynaecological Physiotherapy (POGP). Senior Pelvic Pain Physiotherapist at Sayer Clinics Pelvic Physiotherapy in London W8, W1 and EC2. Marta is a highly experienced pelvic pain expert and is listed on www.PudendalHope.info as part of Sayer Clinics' unique team of pelvic and coccyx pain clinics in London. Marta qualified as a physiotherapist in 2009 and has since obtained qualifications and experience in orthopaedic manual therapy, sports physiotherapy, postural correction, pelvic pain, pelvic floor function and dysfunction. After completing her degree in Portugal, Marta worked for a hockey club and a private MSK practice where she gained experience in treating acute, post-surgical and chronic injuries affecting the shoulder, spine, hip, knee and ankle. Marta’s passion for women’s health began at Sayer Clinics where she has gained expertise in treating patients suffering from pelvic pain, coccydynia, pelvic floor dysfunction, urinary incontinence and pre and post-natal disorders. In 2016, Marta completed the postgraduate certificate in Women’s Health where she obtained academic qualifications to work with pregnant women suffering pelvic girdle pain, and women with pelvic floor, bladder and bowel dysfunction. Pregnancy related Pelvic girdle pain or/and Low back pain. 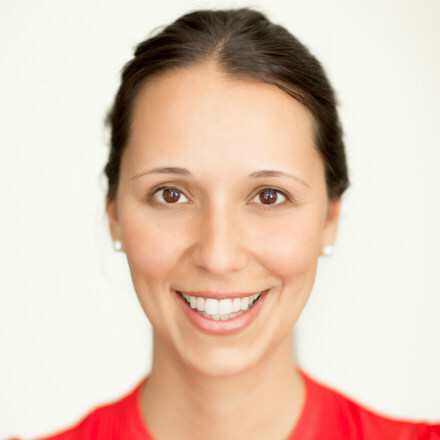 Marta's gentle and caring, yet incisive expertise in musculoskeletal therapy addresses the underlying causes of pain to achieve lasting results as part of Sayer Clinics' unique pelvic pain team of pelvic and coccyx pain pelvic joint manipulators plus brilliant pelvic pain physiotherapists in London. Her years of experience give her a clear insight into the journey that leads to eventual injury and the route back to health, as well as the psychological aspects of injury.